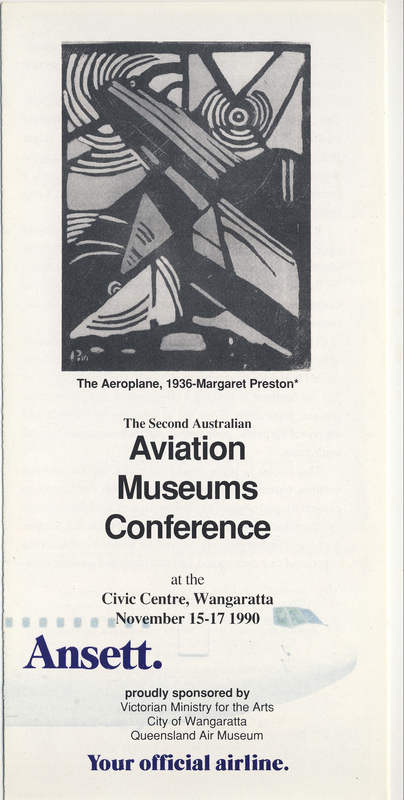 Between 1989 and 2001 there were half-a-dozen aviation museums conferences convened, independent of the museological profession’s peak national body (i.e. Museums Australia Inc.). 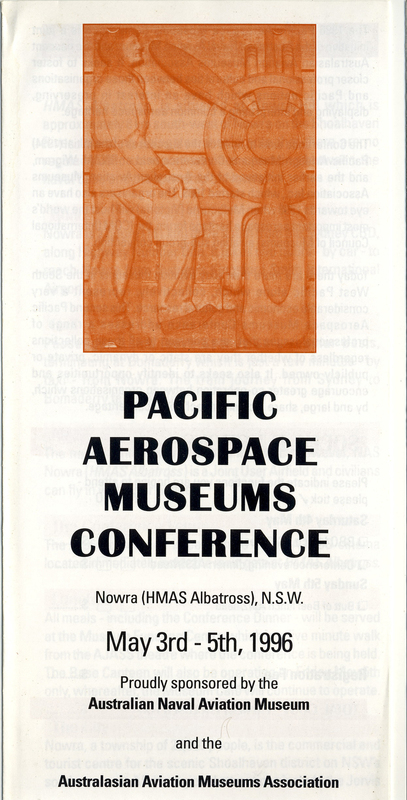 These were begun as a private initiative by the [then] Port Arthur Historic Site Curator, although the final two Conferences were delivered under the aegis of the Australian Aviation Museums Association Incorporated. Conceived as professional development, advocacy and communication forums for Australia’s growing – but still largely non-professional – aviation heritage sector, each of these Conferences featured (as keynote) speaker leading international exponents from North America and Europe. Nothing comparable has occurred since.